Enhance your customer service with Einstein Bots and artificial intelligence (AI). 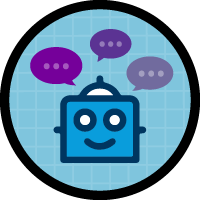 Learn how to make customer service smarter and easier with chatbots. 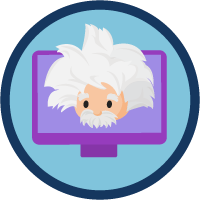 Learn to build an Einstein Bot that can help customers with simple questions.